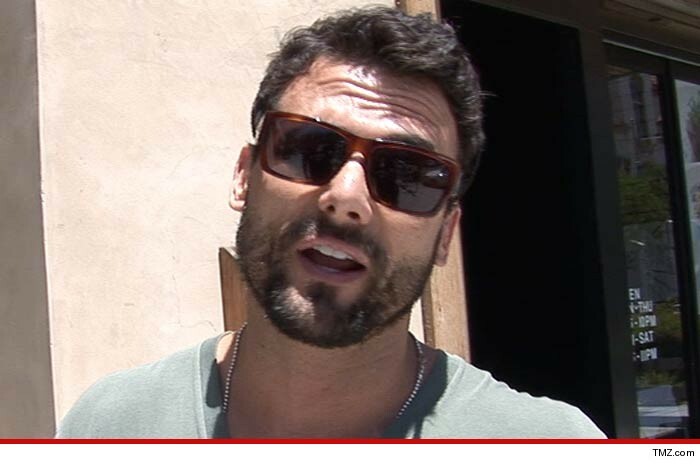 "Baywatch" star Jeremy Jackson is in big legal trouble yet again -- accused of stabbing a woman, his 2nd such arrest this year. Law enforcement sources tell TMZ ... Jackson got into an argument in August ... with a woman near her L.A home, and at some point he flipped out and stabbed her. We're told he fled the scene, but cops picked him up later at a hotel. The alleged victim says JJ stabbed her in the back, arm and leg. She claims Jeremy tried to jack her boyfriend's car -- and when she tried to stop him he started stabbing. Jackson's been charged with assault with a deadly weapon and criminal threats -- both felonies, and could be looking at up to 7 years in prison. He was also arrested in April for stabbing a man, but claims it was in self defense. The D.A. agreed ... he was never charged.